Alleppey boating timing is a relative question. 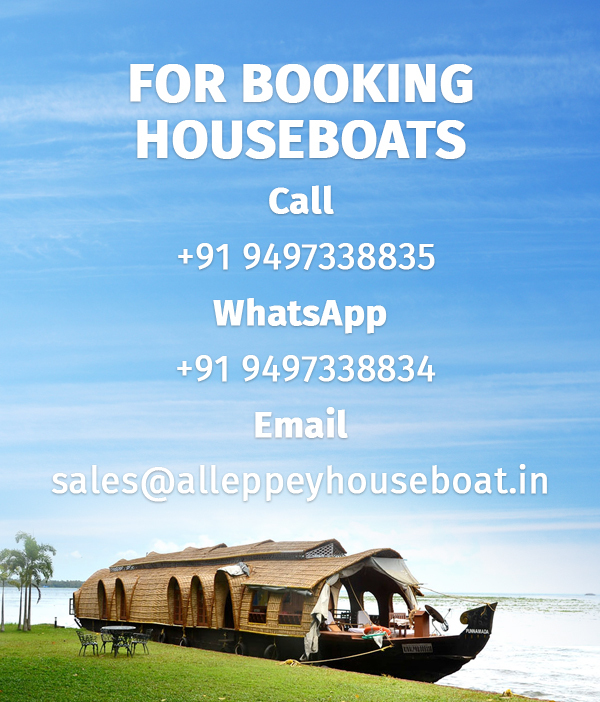 in Alleppey there are 3 types of boats are available. Let us go through these different categories of boats in detail. Shikara cruise is available from morning 6 am and can ride up to 6 in the evening. you can choose, Sunrise cruise (starting at 6 am), sunset cruise (stops around 6:30 pm), lunch cruise, Honeymoon cruise etc.